As you know, my husband and I are looking for a new home and are very vocal about it online. Staples reached out to me to let me know that they have a service available for their customers who are about to enjoy a brand new address. 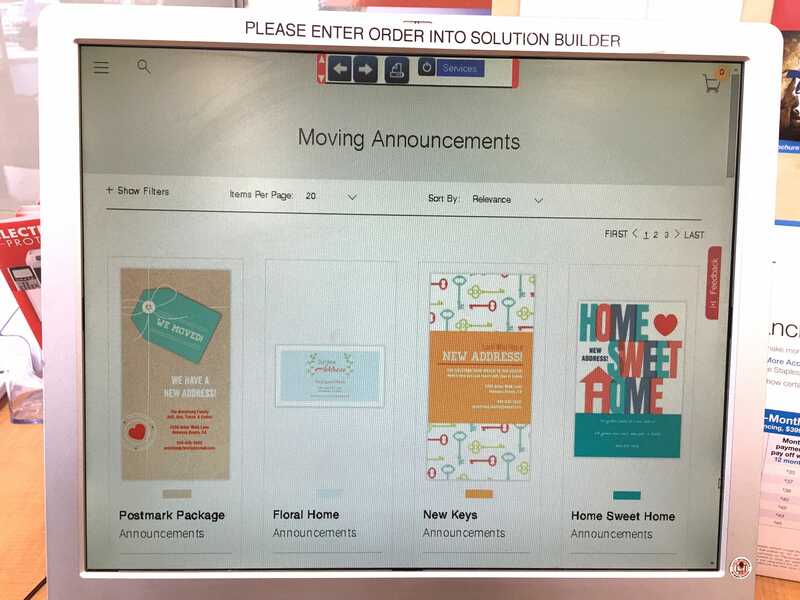 Did you know that you can walk into a Staples and create “Moving Announcements” right there on the spot? There are so many designs to choose from too! Super fun! Bill and I decided to head in and try out to service first hand. Staples gave us a credit and we put our creativity hats on this week and made a little magic happen right here in our neck of the woods. The system is super easy to use. 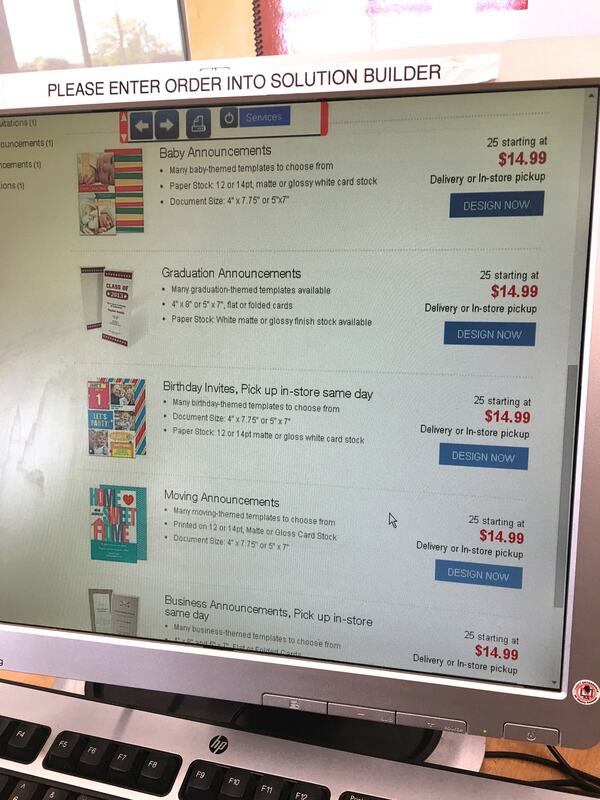 You can either create the designs from the Staples.com website OR you can do the work in the store. We decided to do everything in person. I walked through the system’s prompts and chose the design I liked best. I mean… WE liked best. LOL! Then I personalized it with my own information. 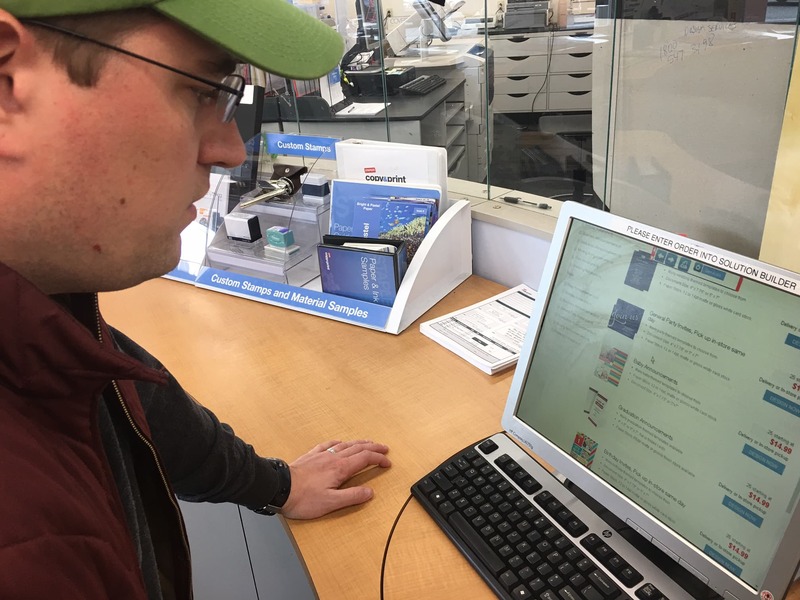 The entire process took less than five minutes and I had a Staples representative on hand and standing by ready to assist with me anything I needed. It was nice to know she was there waiting for any of my questions. 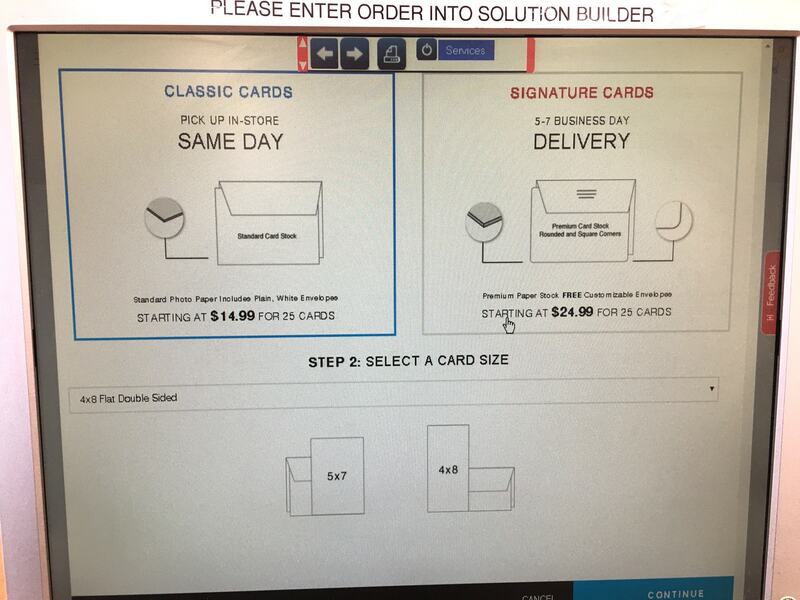 Depending on what you ordered, you could have same day printing. The moving cards fell within that category. I waited a few minutes and BOOM. My order was complete!! 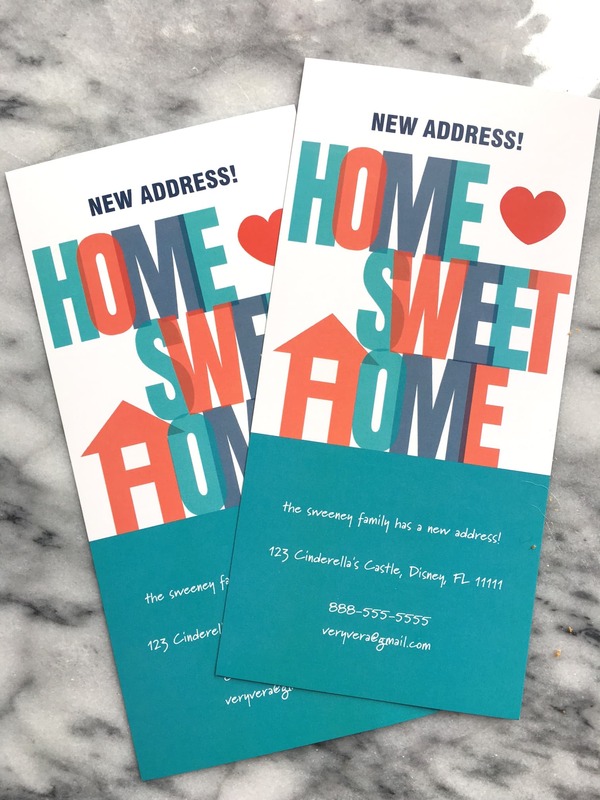 Of course, I don’t have an actual new address just yet. But I still wanted to be sure that the cards had good stock and printed with rich colors and tones. I’m happy to report that the Staples Moving Cards were absolutely adorable and too cute not to share. What do you think? I had to pick Disney! 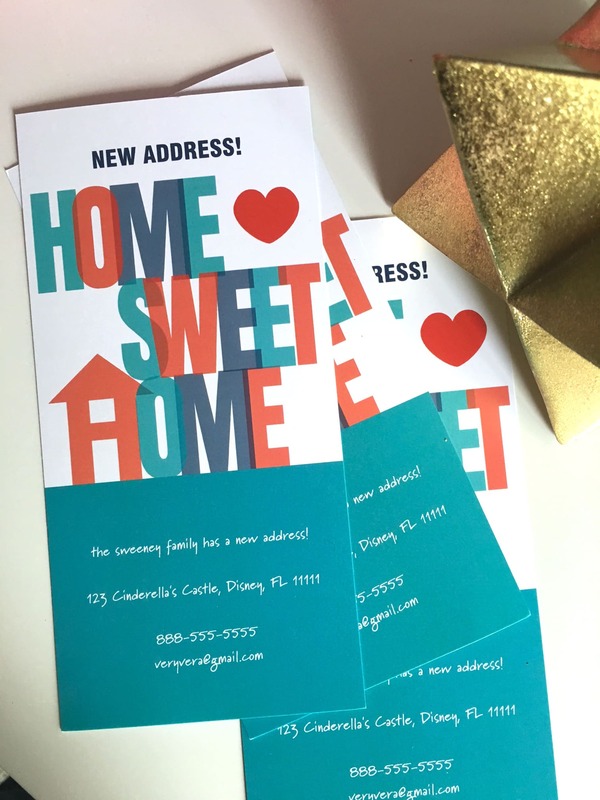 I mean… if I was going to make up a new address, I was going to go big or go home!! 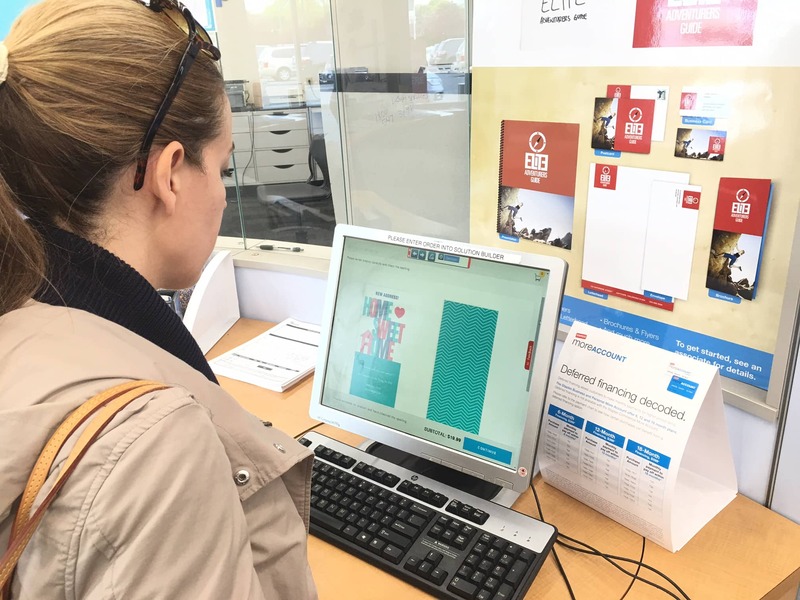 For more information on the Staples Moving Cards selection, be sure to click here and visit their site.